Musically, his sound is large, full, mellow and full of grooves, like David Bowie’s older, black brother. Or Prince, if he played country music & sang three octaves lower. I was playing in this band in high school and I needed to record vocals and when I heard Ziggy Stardust I thought, 'oh you’re allowed to sing like that? I can do that!' 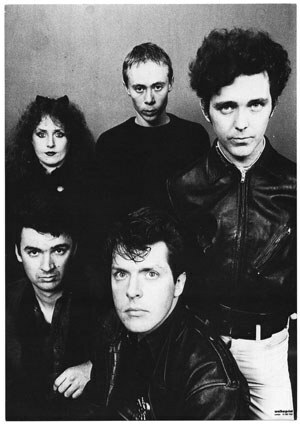 It's not like I tried to emulate David Bowie, it just made me realise I can use what I've got." David Bowie was undeniable in the quality of his output, even though the same girls who put Donny Osmond on their lockers would have Bowie there as well. 'Diamond Dogs' was a fave. "I would have had five or six Bowie tracks. Can’t argue with [Life On Mars?]. 'All time', remember?" 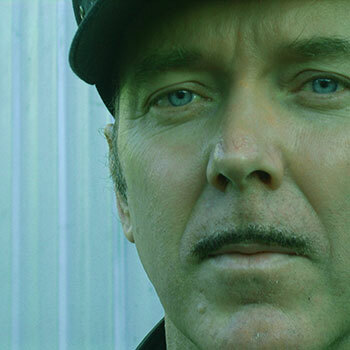 Listen to Dave Graney's OAKLEIGH BOWIE BLUES here.